C2 Photography. Aspen, Colorado. Editorial Travel Photography II 40. 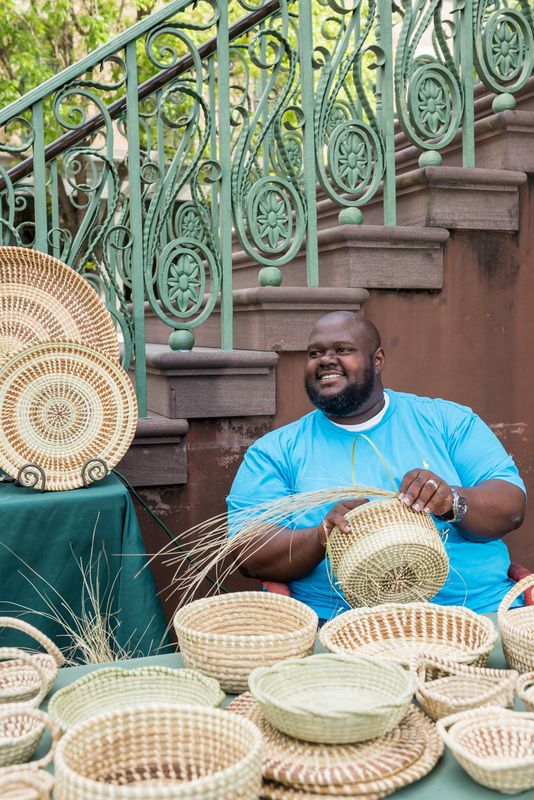 Corey Alston makes sweetgrass baskets at the Charleston City Market. Alston is a 5th generation basket maker in Charleston, South Carolina. Editorial tourism and travel photography by C2 Photography.